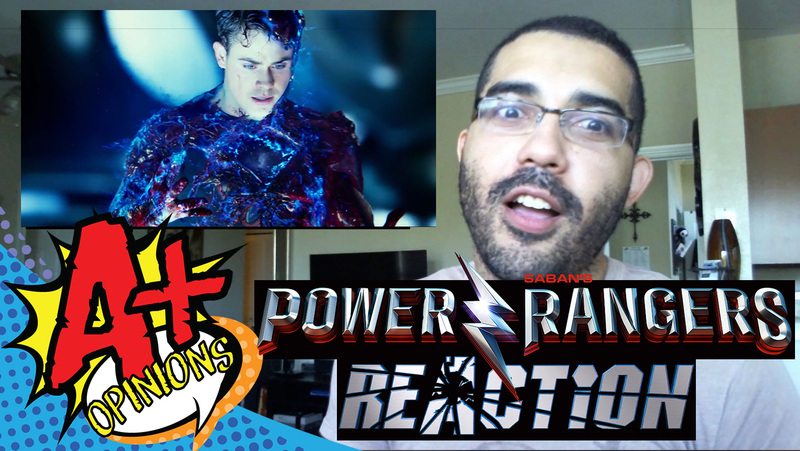 Power Rangers Movie Teaser Trailer REACTION + REVIEW!! The wait is finally over!! The official trailer for the upcoming Power Rangers Movie is here!! 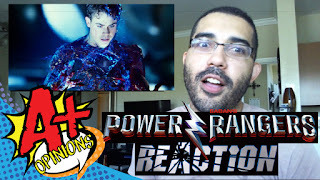 We showcase the trailer as well as give our reaction, along with a brief review, giving our thoughts on what we like and want more of! !